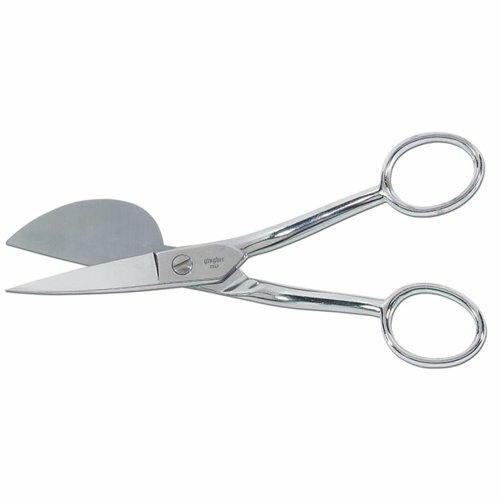 Patented, double large-ring napping shear with comfortable offset handles. Blue coated handles. Knife edge blade makes for a clean, close cut every time. Chrome over nickel plated inside and out for double corrosion protection…. 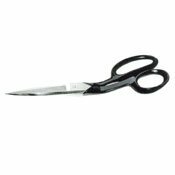 Patented, double large-ring napping shear with comfortable offset handles. Blue coated handles. Knife edge blade makes for a clean, close cut every time. Chrome over nickel plated inside and out for double corrosion protection. 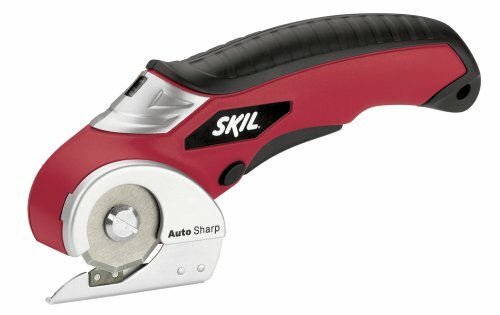 Can be used left or right handed. 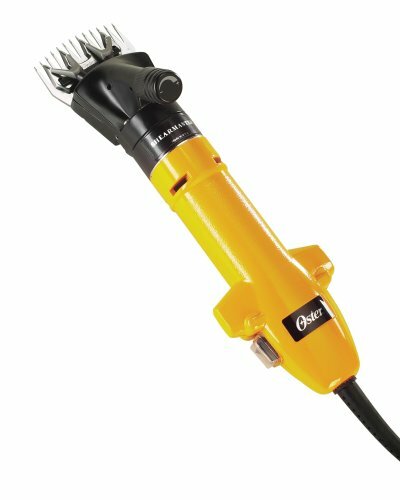 7″ overall length, 1½ cut length.